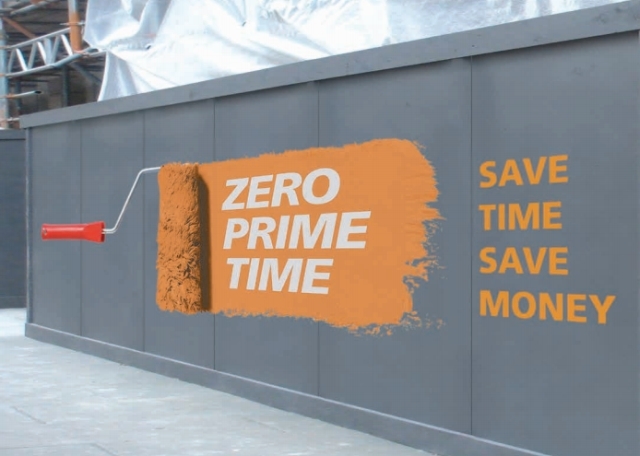 SMARTPLY SITEPROTECT is a coated site hoarding panel, designed to save time and money. The SMARTPLY OSB3 substrate has been coated with a smooth, heavy-duty, exterior cross-linked polymer primer, requiring only the application of a topcoat to the face and edges. SMARTPLY SITEPROTECT is manufactured using only FSC® certified timber and is therefore perfect for maintaining sustainability.